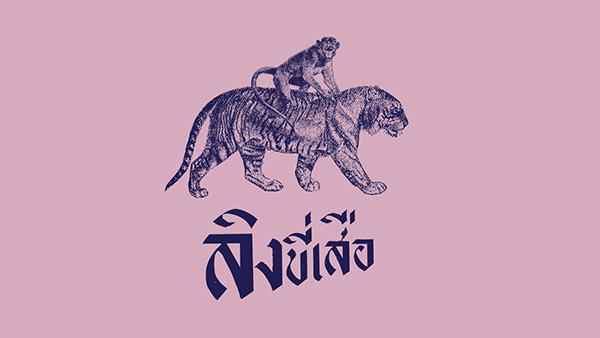 Monkey Riding Tiger is a series of farm-to-table pop-up dining and food truck experiences made out of collaborations between dedicate Thai local farmers and passionate chefs. 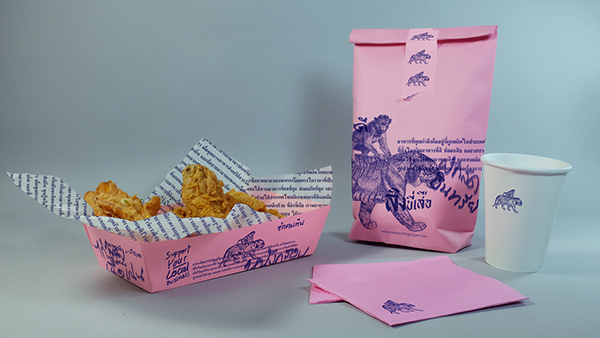 Thailand is the land of the greatest food, yet only 1% of our farmland is organic. Moreover, 60,000 Thais died every year of cancer which ⅓ of it is caused by food and the death toll is going up along with the rate of chemical usage. Farm to table movement has been going on in European countries and in the US for quite a long time now. 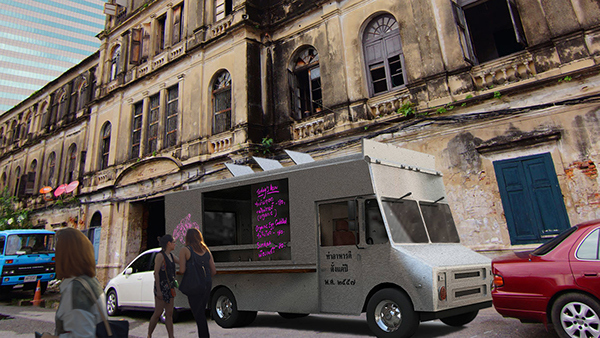 However, it never existed in Thailand until last year when Monkey Riding Tiger launched its first farm-to-table gathering in Rama9, Bangkok. 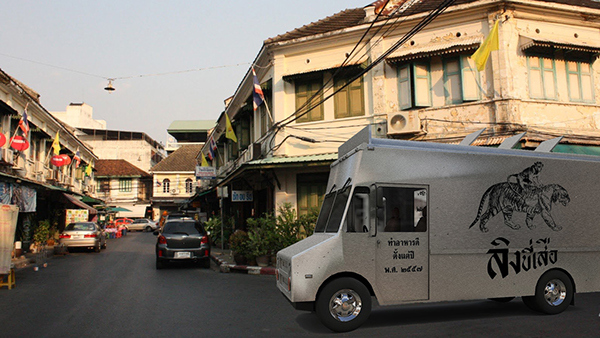 Monkey Riding Tiger food truck is the next effort of Monkey Riding tiger to help democratize and distribute good food made by good, clean and fair local ingredients to the mass audiences across the country.